You could, if you were fanatical about such things, live your entire life kitted out in your favourite artists. You could wake up and remove your Louise Bourgeois eye mask, take a swig from your Damien Hirst coffee cup, then you check your Ai Weiwei-covered phone before pulling on your Van Gogh leggings. Tea sets, tote bags, dinner trays, model figures, swear boxes, snow globes and even room spray: artist merchandise has moved far beyond the kitsch of Mona Lisa tea towels. It’s now a burgeoning industry that straddles high art, high fashion and the high street. “Museum shops are getting bigger and more museums are getting shops,” says Victoria Hooper, head of copyright licensing at DACs, a not-for-profit organisation that negotiates royalties for artists whose work is reused. With arts organisations having their funding cut, she says, “everyone in the sector is looking at different ways to monetise”. For artists, of course, merchandising work is nothing new. “Warhol was the beginning of it,” says Rosey Blackmore, merchandise director at Tate. “He was very interested in the way art could reflect the everyday. Many artists can see that merchandise is a very democratic way of getting their work out into the world.” For those without a spare £2.5m to buy Tracey Emin’s My Bed, a £12 Tracey eggcup is a good way of feeling as if we own a piece of her oeuvre. 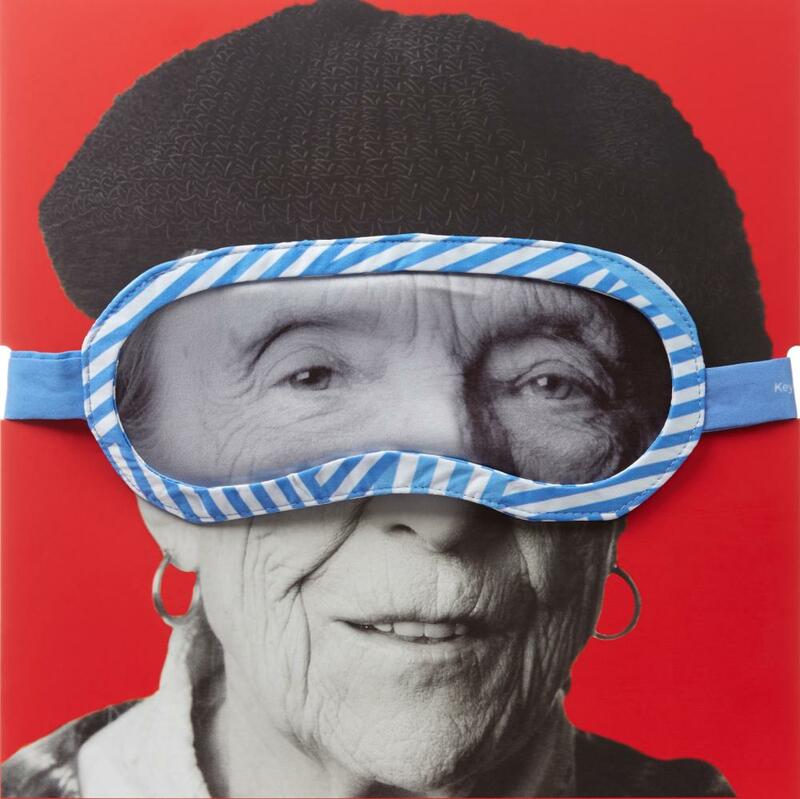 Treat yourself … the Louise Bourgeois eye mask by Third Drawer Down, yours for £28. But how much can artists and galleries make? Tate Enterprises – which covers its shop, cafe and publishing wing – brought in £2.8m in profit in the 2016-17 financial year. 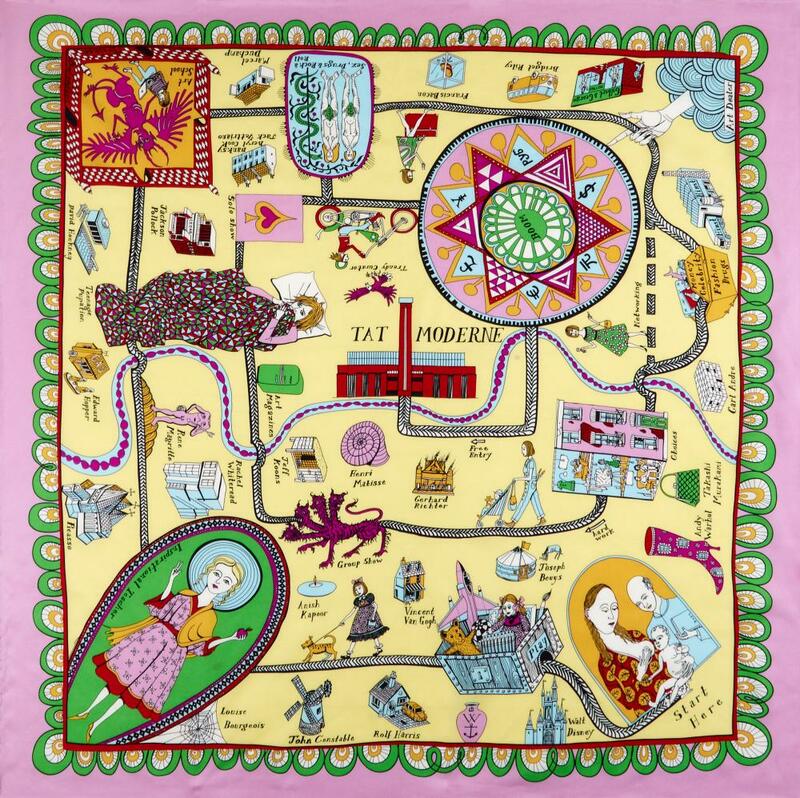 The best seller, Blackmore says, is easily the £85 Grayson Perry scarf designed for Tate Modern, in which he refers to the gallery as Tat Moderne. Other hits include a £15 Damien Hirst teacup and saucer, and more recently a £4 Guerrilla Girls air freshener that promises to “eliminate the stench of patriarchy”. ‘Grayson has an opinion on everything, right down to an enamel badge’ … Perry’s silk scarf for Tate Modern, on sale for £85. Hirst, she says, “really is the past master of this”. His series of shops, Other Criteria, was set up to house his expanding merchandise. Fans could shop for hand-signed toilet paper, iron-on polka dots, T-shirts and tote bags. Another key figure is the Japanese artist Takashi Murakami, whose work synthesises fine art and pop culture. “He had a pop-up Louis Vuitton store at his show in LA,” says Buck. Emin, too, has a separate merchandise business online, as does David Shrigley. Fashion’s embrace of the art world has become more marked in recent years. Uniqlo’s collaboration with New York’s Museum of Modern Art is one of many such ventures, and features T-shirts, tote bags, bandanas and socks “by” Jenny Holzer, Jackson Pollock and Mark Dion. 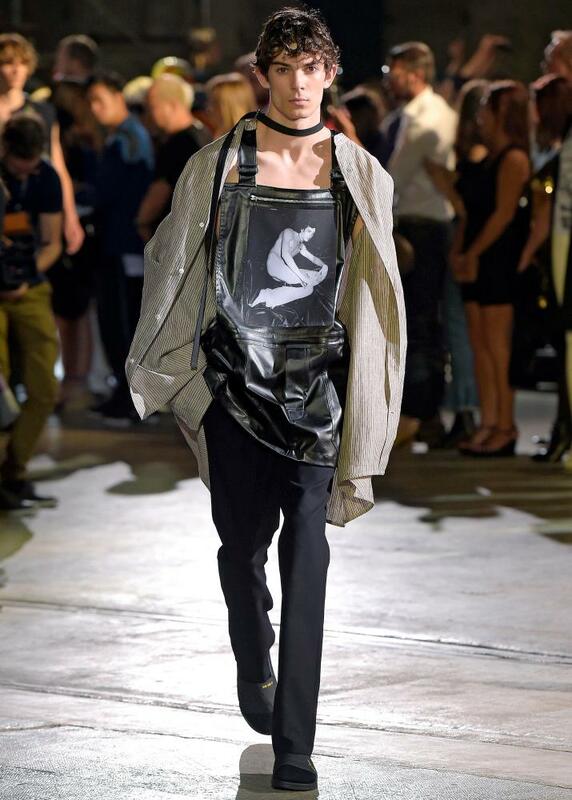 The fashion designer Raf Simons has produced a collection using the work of Robert Mapplethorpe; Stella McCartney has utilised George Stubbs’ painting Horse Frightened by a Lion; and Supreme recently collaborated with Nan Goldin. If Warhol was the pioneer, Haring was his prodigal son. His Pop Shop, set up in 1986 in Manhattan, was dedicated to selling everything from prints to badges and keyrings. But there is a difference, of course, when an artist is dead and it’s up to their estate to make decisions. De Ronde says royalties for high-street apparel are 4-6% but, unlike museum gift shops, the numbers he deals in are huge. 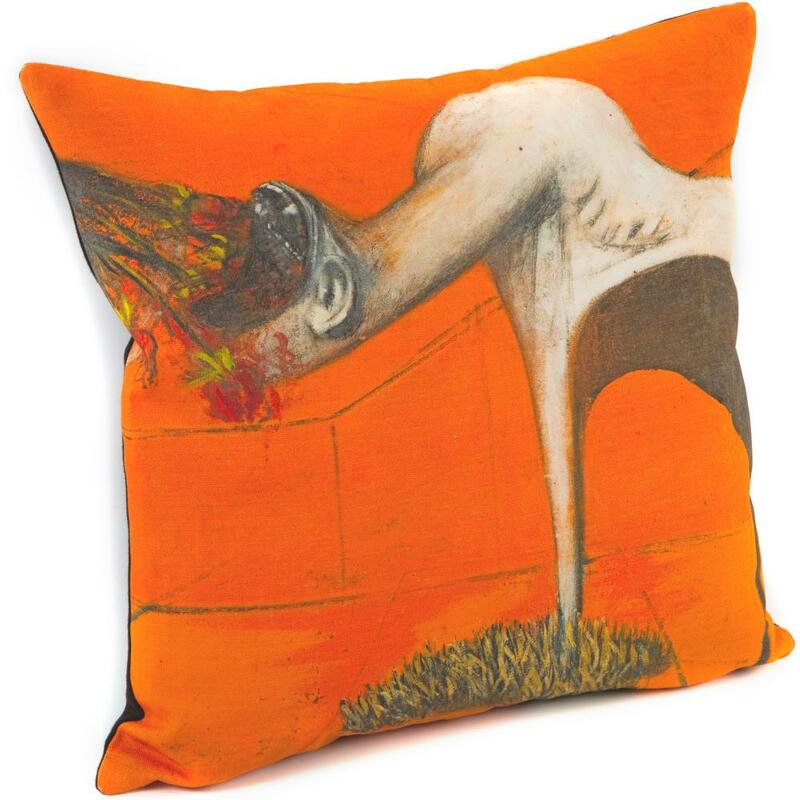 A lively addition to any living room … the Francis Bacon cushion, £33. 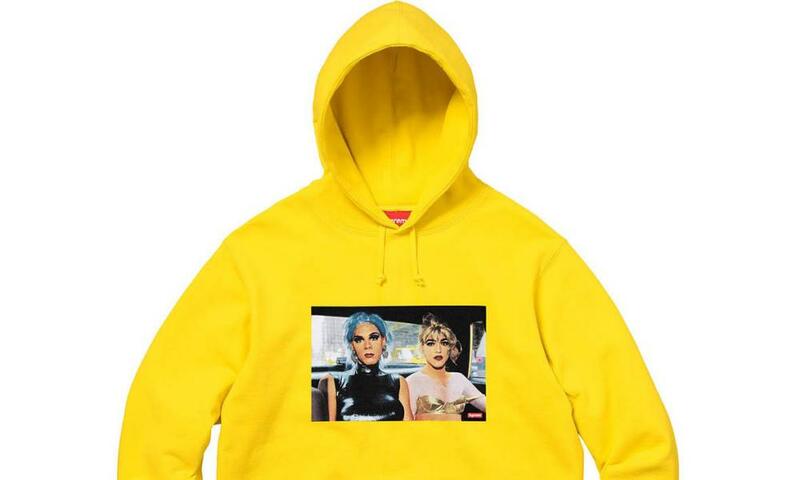 Nan Goldin hoodie … made by Supreme. When Tate Modern opened in 2000, the product designer Kit Grover saw a place for a new kind of museum shop to sell affordable merchandise that would “represent artists and their ideas – rather than the traditional way, which was to get a picture of someone’s work, put it on a thing and sell it”. At that time, he says, “the artists weren’t really consulted and, if they were, it was kind of a done deal that they weren’t involved”. Now, he says, some artists come in with designs already laid out. Grayson Perry, for example, “has an opinion on everything, right down to an enamel badge”. Grover’s work is fun and accessible: many of the pieces he’s worked on have become collectors items. A moveable toy of Gilbert and George, for example, is now selling on eBay. This article was amended on 25 June 2018 to correct the spelling of Frida Kahlo.